You Did It! 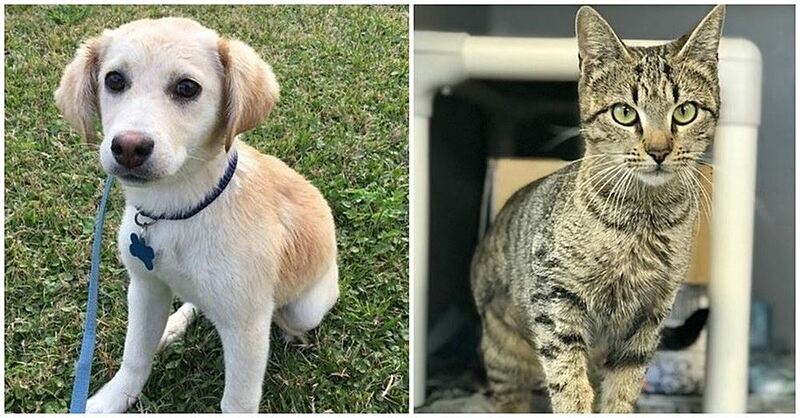 – March’s Freekibble Flight to Freedom saved the Lives of 200+ Pets! Ruby, Honey & Charlie, waiting for their Flight to Freedom! On March 16th, a flight left Lafayette, LA, carrying over 200 healthy, loving dogs & cats. 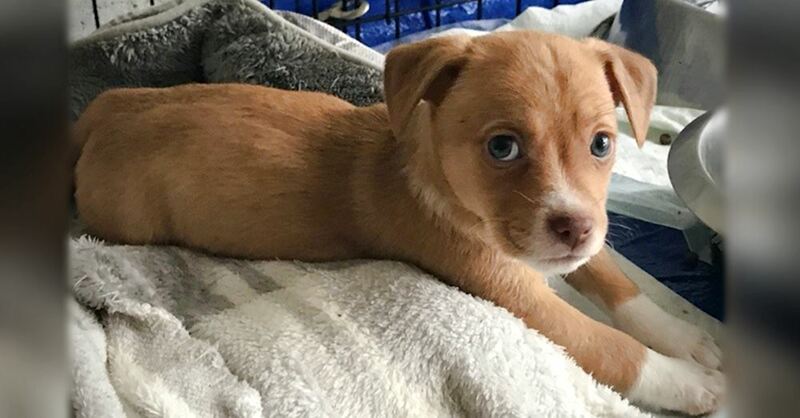 All were rescued from overcrowded, high–risk shelters and flown to Seattle – where they’ll be quickly adopted into loving families! These pets wouldn’t have survive if they didn’t make this flight. 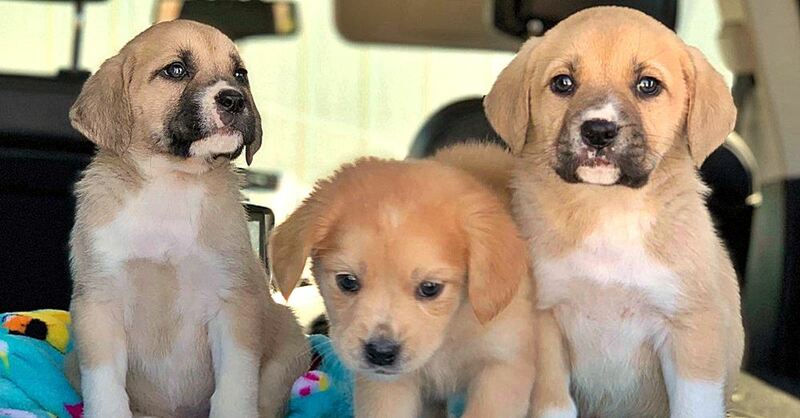 Ruby, Honey, Charlie (above) were thrown away, dumped in a garbage can. Molly, Jasmine and Bilbao (below) were abandoned and left to survive on the streets. They’re now 6 of the 200+ pet passengers getting a 2nd chance at a happy life! Little Bilbao definitely needs a loving forever home!